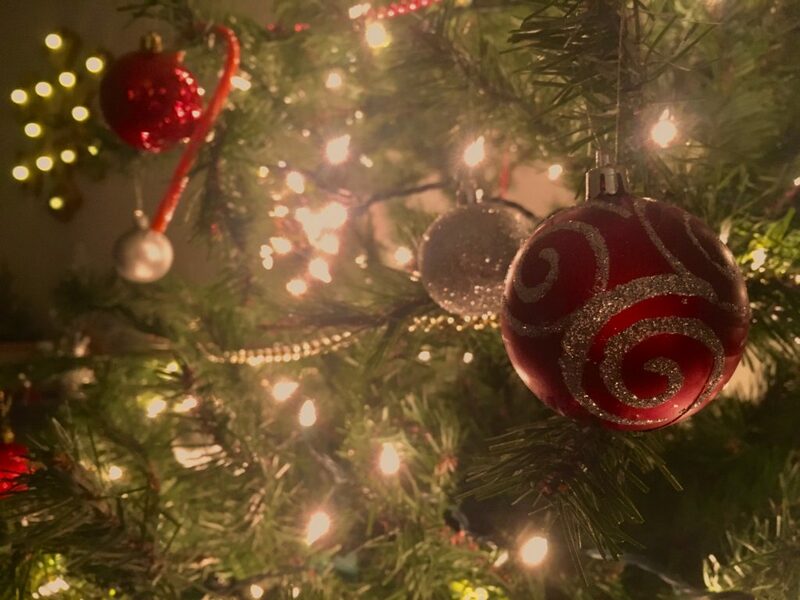 Student Transforms Apartment into Winter Wonderland | Grand Central Magazine | Your Campus. Your Story. Stepping into Rochester senior Cassidy Frenak’s apartment, it’s easy to think you have been magically whisked away into a fairytale. 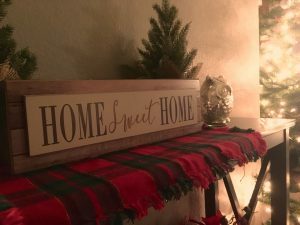 Her cozy home screams all things Christmas; from the warm fairy lights to the four (yes, four) decorated Christmas trees posed in every corner. 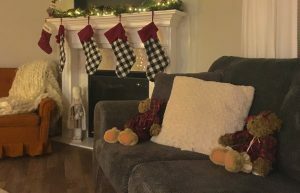 Frenak says that she gets most of her decorations from craft stores, including Michael’s, Hobby Lobby, JOANN Fabrics, as well as TJ Maxx. Craft stores are perfect for finding cute decorations that you can arrange and alter in any way you like. Letting out your creative side is a great stress reliever, and will leave your living space looking cute, too! Her favorite decoration in her house is a small plush deer, shown above. Everywhere you turn in Frenak’s home, the warm glow of fairy lights fills the room. These beautiful decorations add a soft and relaxing air to her apartment. Ditching the harsh, typically white or blue – toned light of overhead lighting in favor of yellowish fairy lights makes the room seem as if it were lit by a comforting camp fire. 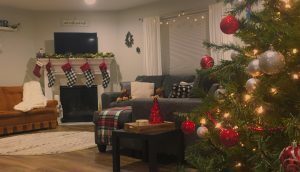 Making your living space similar to your childhood home will certainly bring back fond memories of anticipating Santa’s arrival and fun times with the family. To make your dorm feel more comfy, try to make it resemble your parents’ place – the familiarity will make you feel relaxed! So, how will you make your dorm or apartment more cozy for the winter? 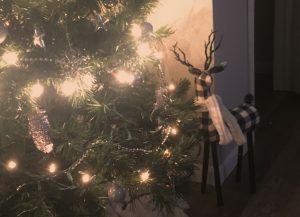 Our top tips are string up fairy lights, accessorize with craft store decorations, and make it feel like home! Separator image Posted in Style & Beauty and tagged with Addison Fox, christmas, decor, Design, holidays, Room Decor, Style and Beauty.